Print directly from your laptop or mobile device with SmartAlec! Click on the logo above to get information regarding our new wireless printing service. 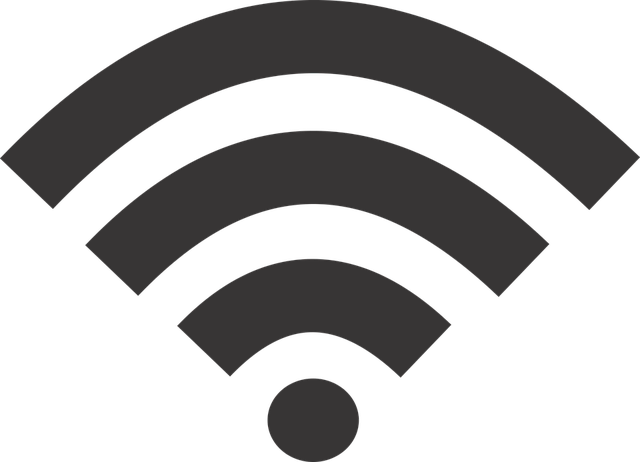 The Allen Park Public Library does provide free, public wireless that can be accessed throughout the building. To connect, search your network for: APL Public WiFi. No password is required to connect.